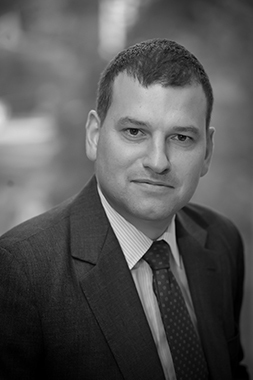 Dan’s key expertise is the application of empirical analyses and econometric techniques in the context of competition investigations, disputes and arbitrations. He was previously an internal advisor at CEZ, the Czech energy incumbent, on all aspects of competition and regulatory issues. Prior to his role at CEZ, Dan spent 9 years in Brussels and London as a Principal in the European Competition Practice of Charles River Associates and as a member of the Chief Economist’s Team at the European Commission. Dan also served on the Appeals Board of the Czech Competition Authority from 2008 to 2010. Dan specializes in providing expert economic advice in merger investigations, abuse of dominance and cartel investigations, disputes and state aid cases. During his career, Dan represented dozens of companies across a wide range of industries such as telecommunications, energy, air transport, FMCG and financial services before the European Commission, national competition and regulatory authorities, tribunals and the courts. Dan has a doctorate in economics from Pennsylvania State University and is an Assistant Professor of competition economics at the Masaryk University in Brno.